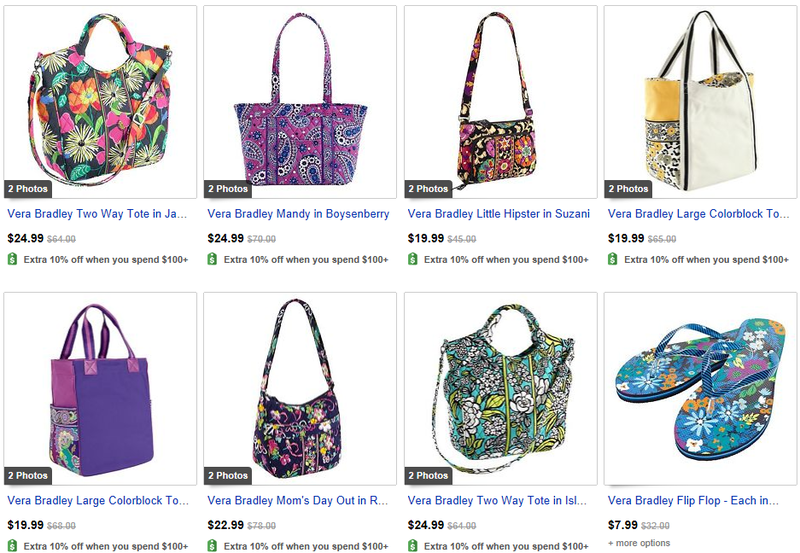 Vera Bradley has a sale on Ebay again! 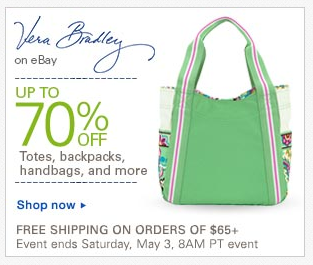 You can save up to 70% off! 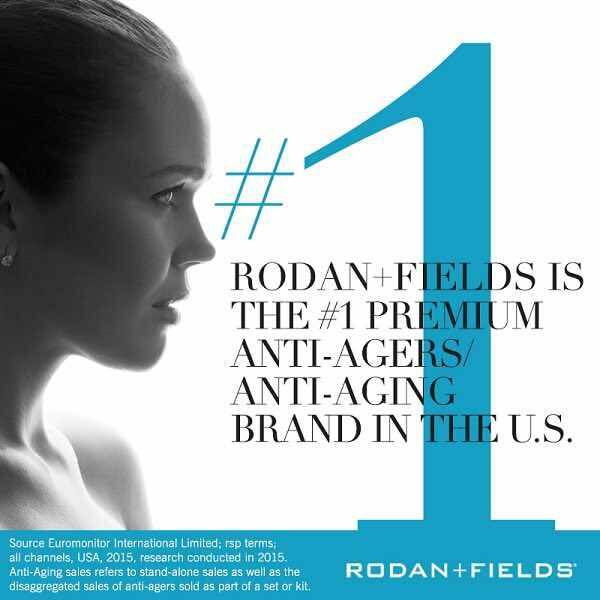 Plus get 10% off when you spend $100, and free shipping on orders over $65! Nice--I got the tennis backback for $20! Thanks for the heads-up! Jamberry Nail Wraps to Match Your Vera Bradley!